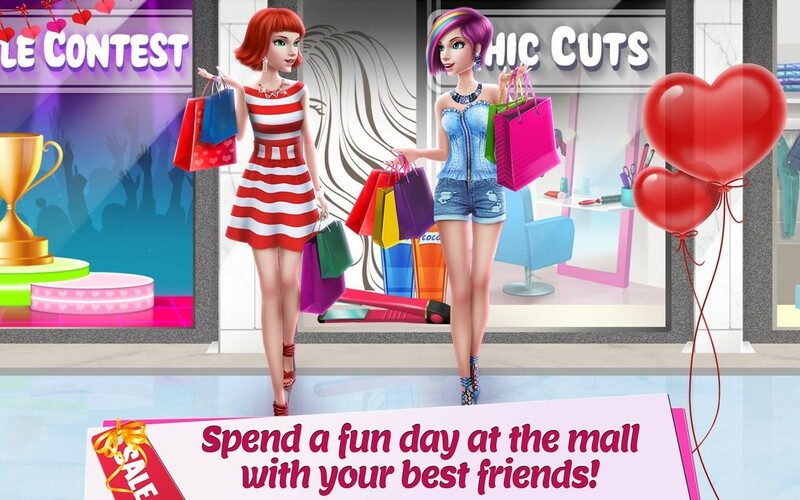 Get ready for a shopping spree like no other! 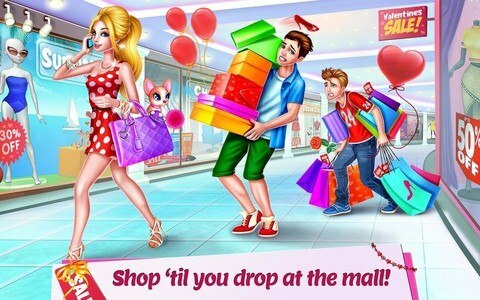 Whether your style is sporty, classy or urban chic, this 3D shopping mall game has just what you’re looking for! Dress up in trendy shops like ZAZA & Surf ‘N Style with tons of hot outfits to choose from! Don’t forget to stop by Chic Cuts to get your hair done! Hurry up, the mall closes at 9pm...let's get shopping! 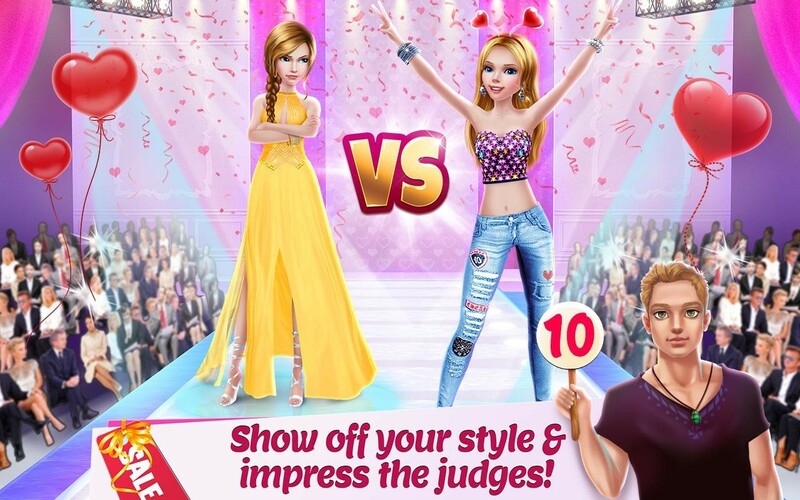 > Shop with your very own personal stylist - tell her what you like & don’t like to find your signature style! 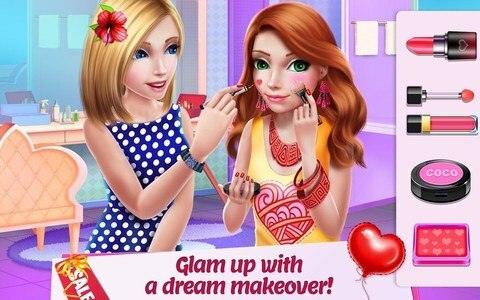 > Walk the runway like a model - dress up & show off your most stylish outfits!